So, I was at work while the Oscars were on. But I watched them after the fact (yay DVRs! ), and then watched A Star Is Born, which seemed appropriate. I can’t decide if I really like Judy Garland or not. It’s difficult to separate her from The Wizard of Oz, and I didn’t particularly enjoy Meet Me In St. Louis. Maybe because she clearly was clearly playing a teenager while not a teenager herself. 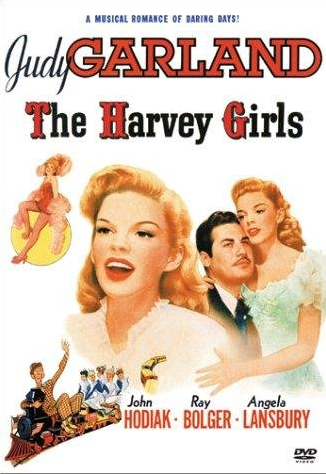 But I watched The Harvey Girls a few days ago and loved it! So I decided to take a chance on A Star Is Born. I liked it, but again, maybe not because of Garland. I can’t quite put my finger on it… Maybe I prefer her in campier movies? Or maybe I’m enamored with Garland’s costars (like Angela Lansbury, John Hodiak, James Mason) and my affection for them rubs off on her. But seriously, John Hodiak looks like how I always pictured Almanzo Wilder. 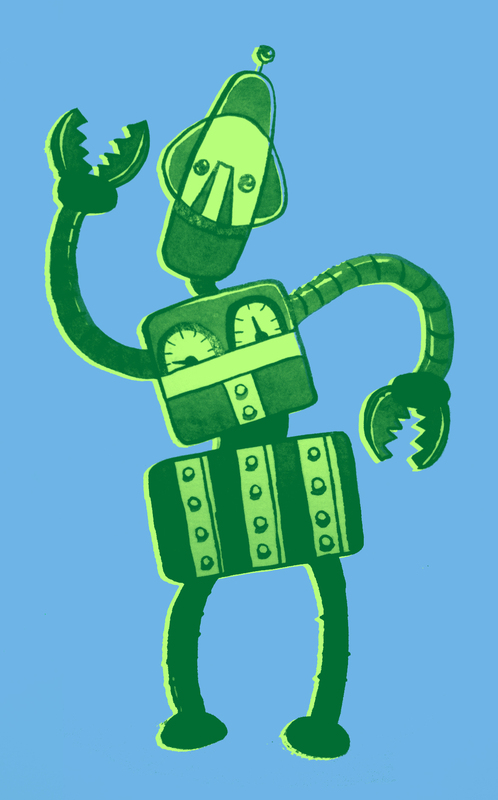 Anyway, while watching the Oscars and A Star Is Born, I drew some musical robots. 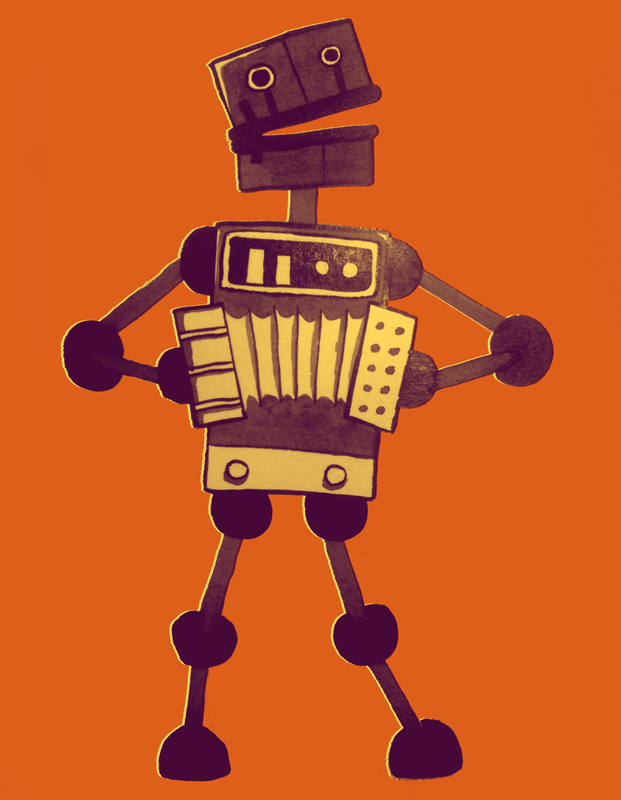 Dare I call them… Polka-Bots? I just played with a few crummy cellphone pics of them, so expect the robots (all 5 of them) to pop up again when I’m near a scanner. Iike it, he robot dance..